I am never surprised by how stylish the ladies over on Avenue 57 are. Avenue 57 is a secret group on Facebook (due to some unwanted guests in the past) but if you do want to see daily looks by women then send me an email - fiona@avenue57.com and I'll add you in. Here's what I'm talking about. I get inspiration from them daily and it helps making dressing easier as I don't have to think, I just steal! 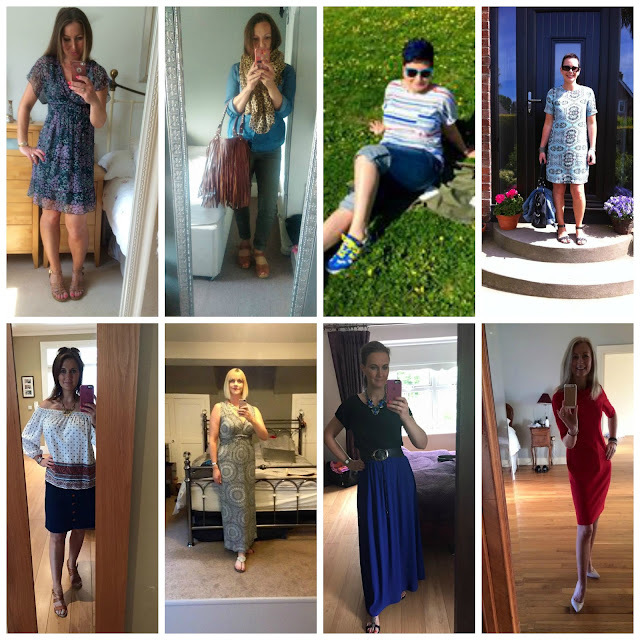 There are so many photos I could post and I'll start doing a weekly round up but here's just a fraction of what women every day are wearing and showing each other. It's not always about clothes either, it's about beauty, hair and all things we like to talk about. 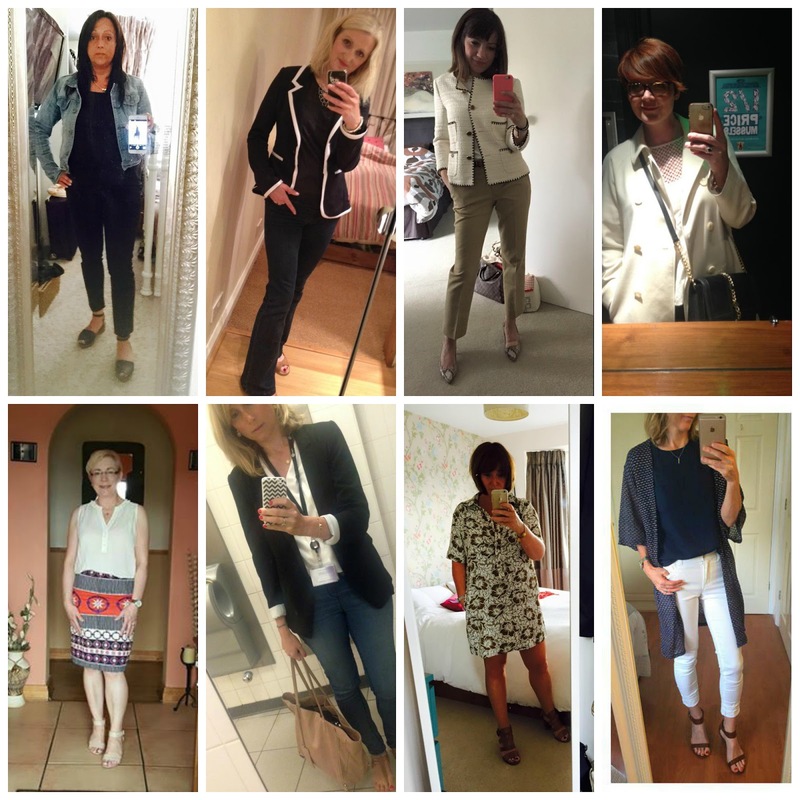 Where do you get your daily styling inspiration from? You're not joking ... some seriously stylish ladies there! Wow!!!! Do they realise how fab they look??? Unfortunately when I asked if I could use the images a lot said 'I doubt I'm worthy' - these women are gorgeous! Hi Fiona, thanks for including me in the blog pics, feel v humble to be amongst such stylish ladies. I've always loved A57 and the FB A57 ladies, getting to know like minded ladies who love style and share ideas is a breath of fresh air. It absolutely isn't about spending money - it's about what we have and being inspired by others to wear what we already own! Thank you Michelle - I love it too - I love the women, the ideas, the questions, the inspiration. Oh now that is a compliment - thank you Avril!